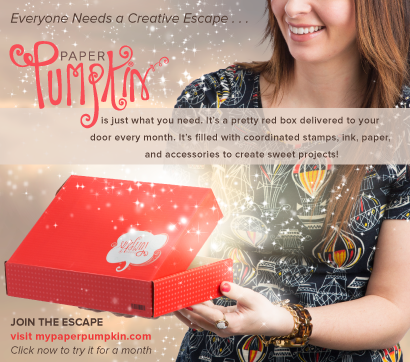 BeautyScraps: Stampin' Up! Online Extravaganza SALE details and a Free Gift! Stampin' Up! 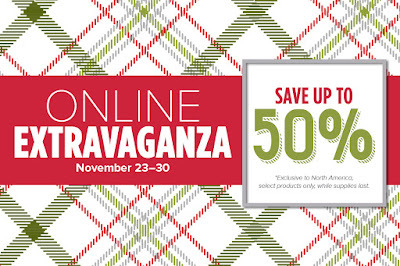 Online Extravaganza SALE details and a Free Gift! 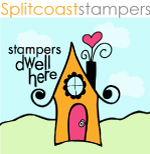 I am so excited about this Stampin' Up! SALE!!! It is an awesome Black Friday and Cyber Monday, week long EXTRAVAGANZA! All week long you can shop from a huge selection of products that are up to 50% off! A lot of things that are on my "wish list" are on sale this week so I am super excited! I'll list some of my top sale picks below with links to my online store. If you shop with me during the sale this week and you enter the host code: ZBFSVVMF at check out I will send you a Free Surprise Gift!